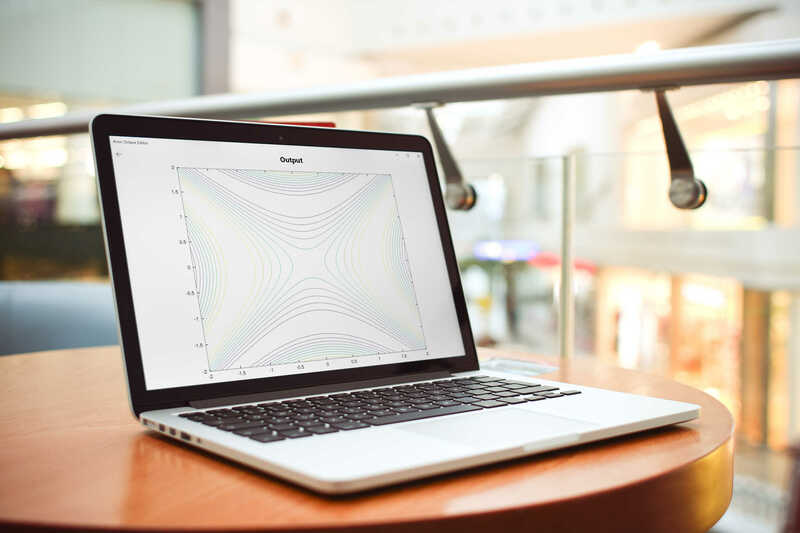 Anoc allows you to create and manage Octave projects directly on your Windows device and generate the result and plots by using the Octave service available at verbosus.com. Anoc uses the webservices available at verbosus to generate the result and plots from your Octave code. There's a full Octave distribution working in the background so you have the full power at your fingertips. The editor will highlight Octave comments for you so you can easily focus on your content. Anoc lets you create function files that allows you to source parts of your code out to other files. Anoc lets you import and export existing projects by using the file explorer or the webinterface.